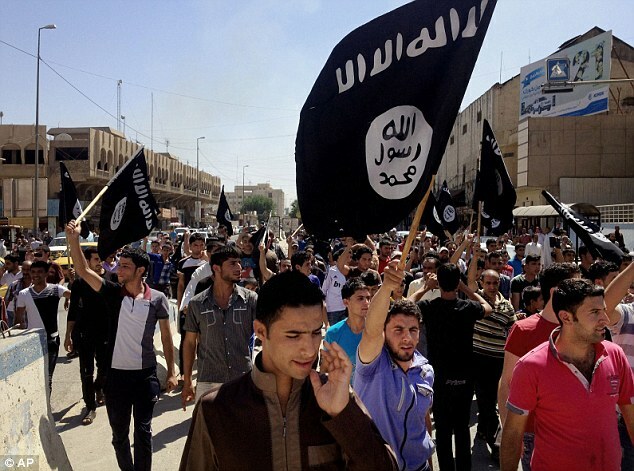 A new poll by the Pew Research Center reveals significant levels of support for ISIS within the Muslim world. In 11 representative nation-states, up to 14 percent of the population has a favorable opinion of ISIS, and upwards of 62 percent "don't know" whether or not they have a favorable opinion of the Islamist group. When broken down by ethnicity and religion, the results are equally troubling. In Israel, 4 percent of its Arab population – which equates to more than 66,000 individuals – have a favorable view of ISIS. For Gaza and the West Bank, 5 and 8 percent, respectively, also hold a favorable view of ISIS. In Nigeria, the ISIS favorability rating among the Muslim population soars to 20 percent. Another 12 percent of Muslims in Malaysia take a similar positive view of ISIS. Substantial support for ISIS also exists among Malaysia's Buddhist population, where more than one third of respondents either view ISIS favorably or do not have a negative or positive opinion. Non-negligible proportions of Christians in Burkina Faso (5 percent) and Nigeria (7 percent) have a favorable view of ISIS, with ISIS unfavorability ratings surprisingly low at just 66 and 71 percent, respectively, among this cohort. Despite only minorities in each nation surveyed holding clear support for ISIS, the large total population of the region translates into a massive number of ISIS supporters. For these 11 nation-states alone, the favorability ratings for ISIS reported by the Pew poll are indicative of at least 63 million ISIS supporters – and potentially upwards of 287 million if the undecided are included in the calculation. These numbers suggest there are, at a minimum, hundreds of millions of ISIS supporters worldwide.